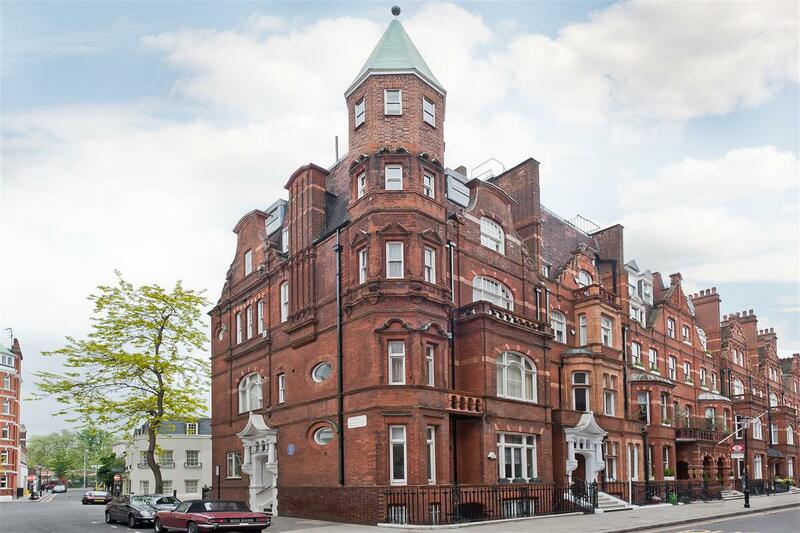 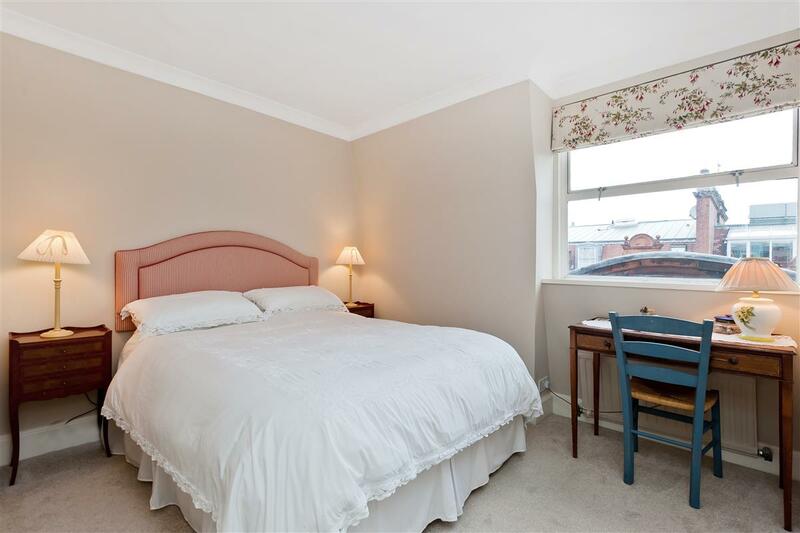 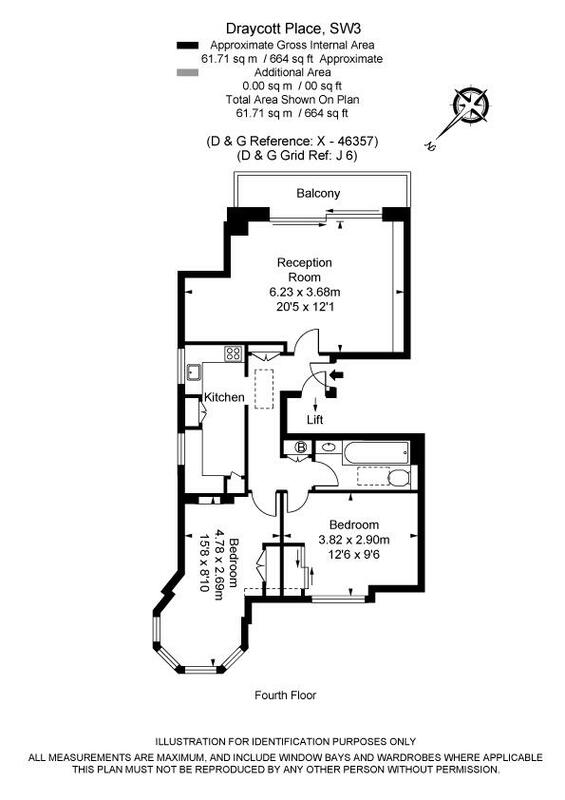 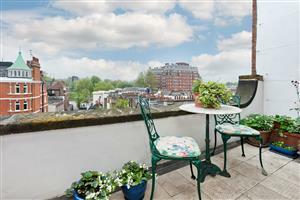 A two bedroom penthouse flat with direct lift access within a red brick building. 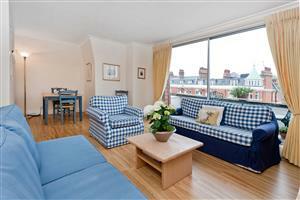 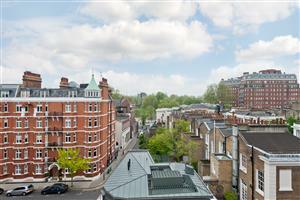 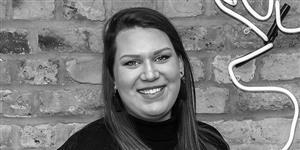 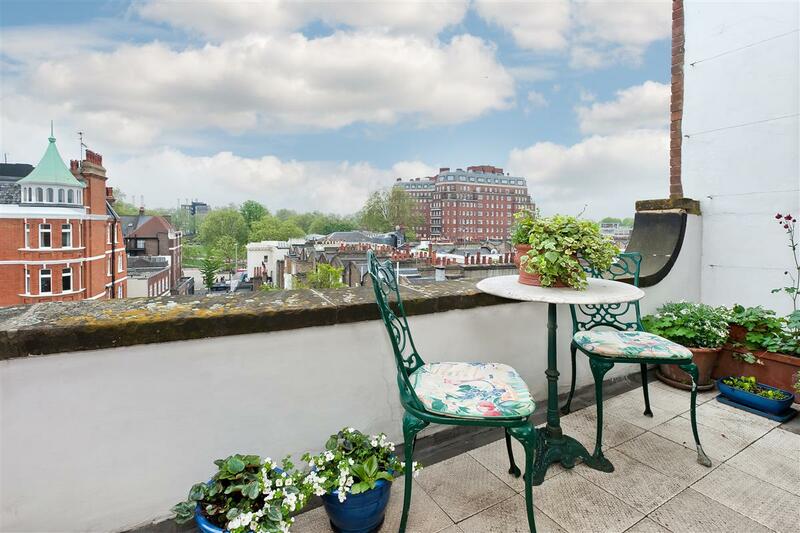 The flat benefits from lots of light and wonderful southerly views over the Kings Road. 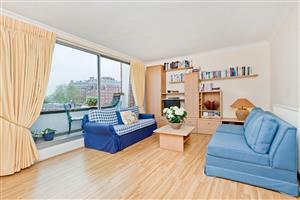 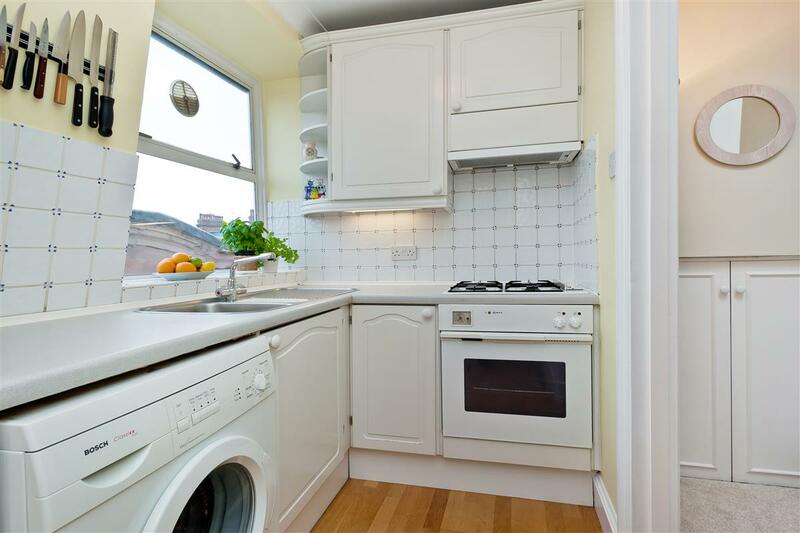 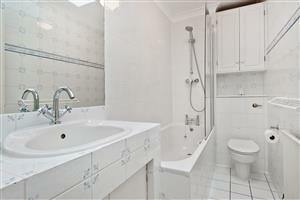 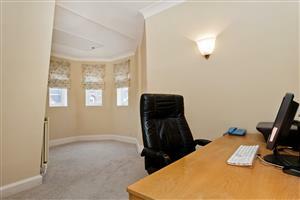 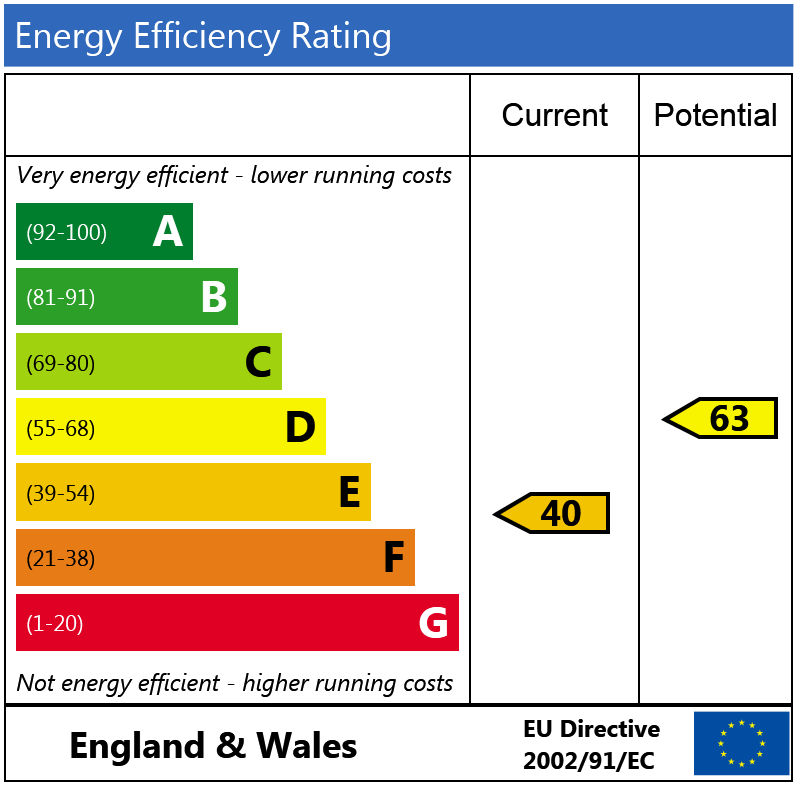 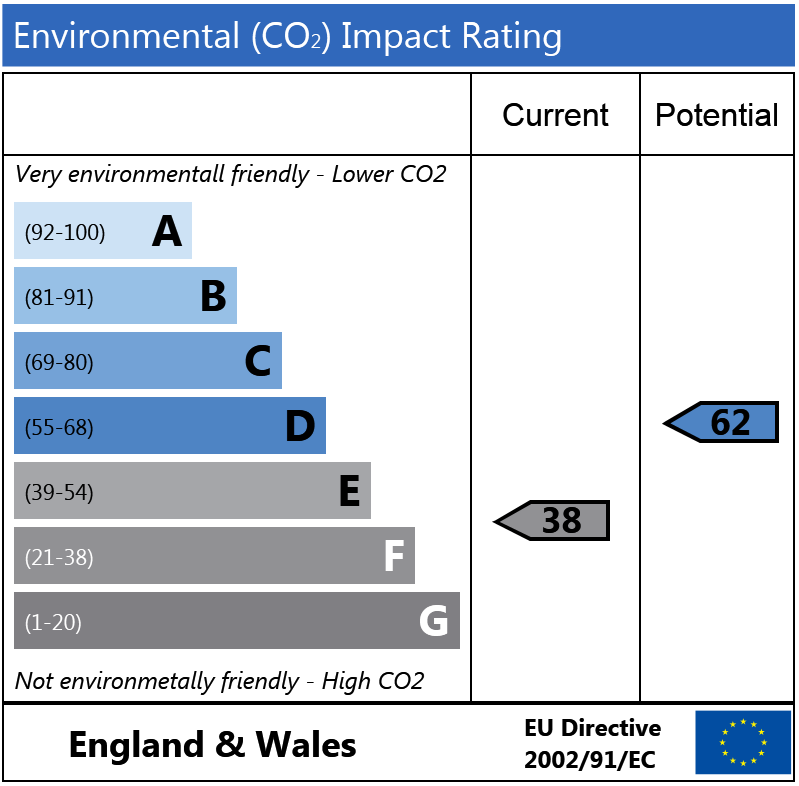 The flat is presented in good condition and could be moved into without any further expense. 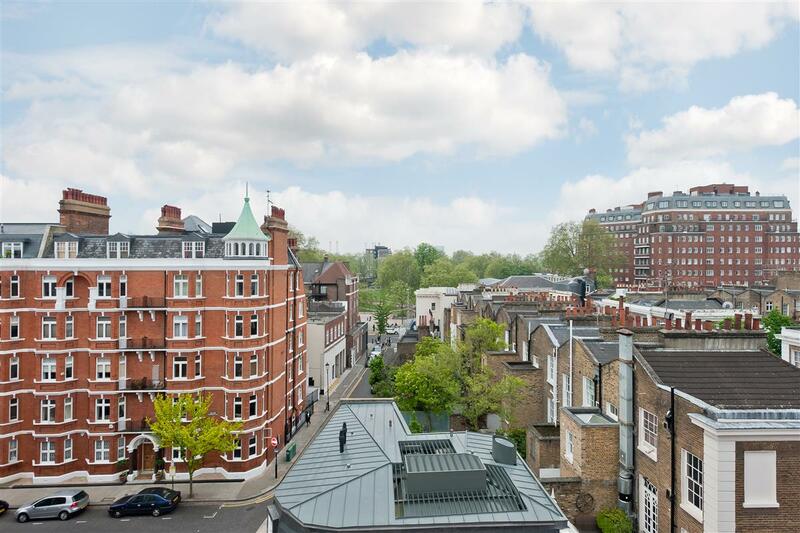 Draycott Place is a fabulous location close to Sloane Square, the Kings Road and within walking distance of South Kensington tube station.